Kristina Howato, a 39-year-old Lyft driver who was in her third trimester, was stabbed to death by a passenger she picked up in Phoenix, Arizona, according to local police. The passenger was identified as 20-year-old Fabian Durazo, who has been arrested on two counts of first-degree murder. Authorities said Howato picked up Durazo early Sunday morning and drove him to an apartment complex less than a mile away. There, police said, Durazo began attacking the driver, stabbing her over and over with a kitchen knife inside the vehicle. Howato was taken to the hospital where she was pronounced dead. 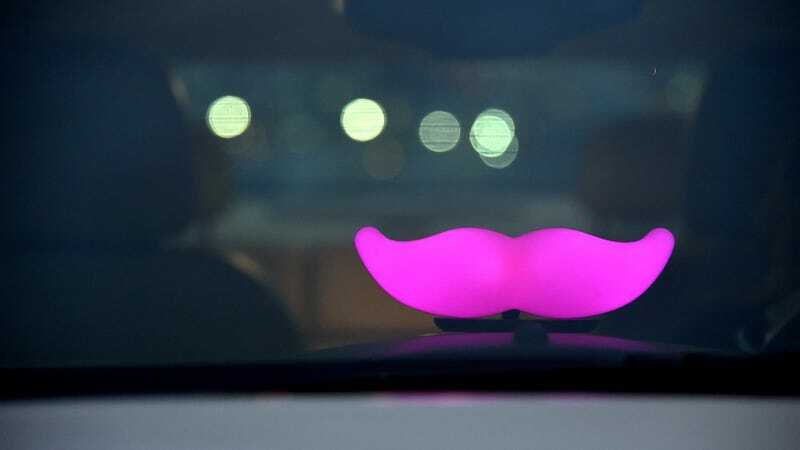 Drivers for ride-sharing companies like Lyft and Uber have often brought up complaints about the unsafe working conditions that they face. Durazo was found after authorities tracked down Howato’s vehicle. Police say that he admitted to the attack, but his motive was unclear.